The diversity of expertise, experience and insights of our team has helped to shape our company culture, creating a reliable and innovative company. Our focus on developing a high performance team by encouraging continuous improvement allow us to meet all the growing needs of our clients in a customized, efficient and cost-effective way. 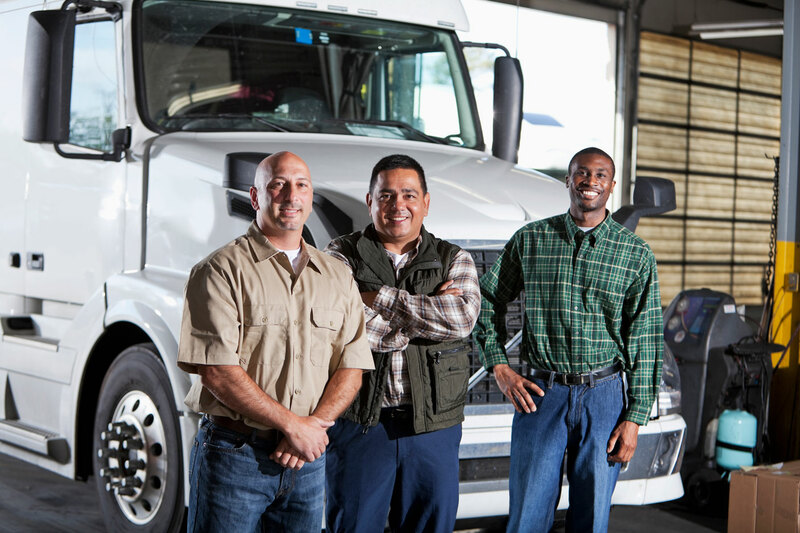 Our commitment to our customers and team has helped us to create a reputation for reliability, dependability and dedication.